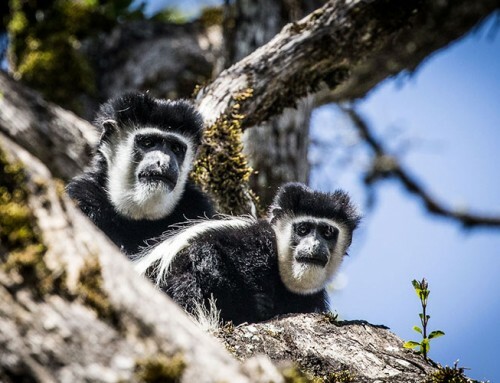 Ever since the iconic cinematic sequence in which Robert Redford flies Meryl Streep over the breathtaking landscapes of Kenya in ‘Out of Africa’, safaris have been synonymous with romantic travel. Have your handsome leading man wash his leading lady’s hair riverside whilst reciting poetry with hippos grunting in the background and, well, it’s no wonder that everyone’s suddenly weak at the knees and booking flights to Nairobi. 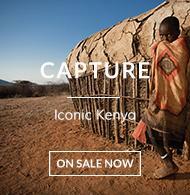 The amazing thing about Kenya is that it continues, even 30+ years after the Academy Award-winning film that catapulted it to destination infamy, to deliver the romance, beauty and authentic, life-altering experiences that translated so perfectly, and resonated with so many, on film. 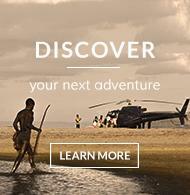 Imagine vast landscapes of overwhelming beauty and inky night skies dotted by billions of glimmering stars. 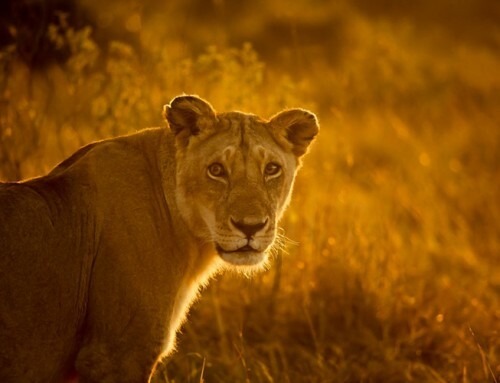 Imagine deafening silence broken by the roar of a lion or distant song of local villagers. 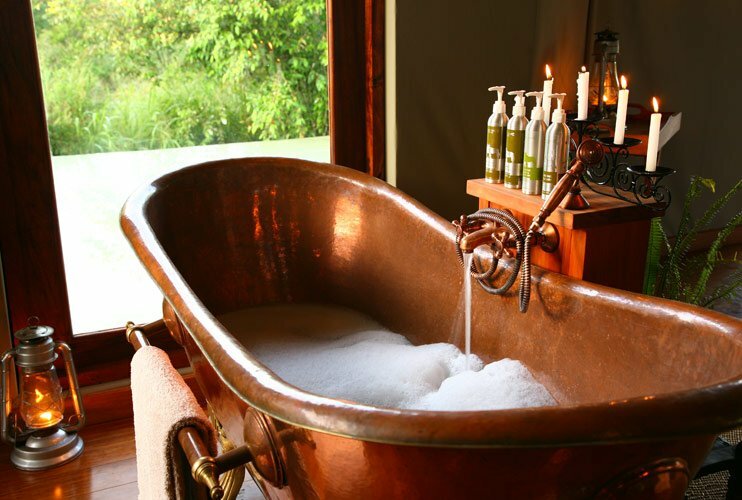 Imagine roll-top copper bathtubs surrounded by hurricane lanterns and a crackling fire at the foot of your marshmallowy bed. Imagine the cacophony of the dawn chorus as you wake under canvas to the trumpeting of a nearby elephant herd. 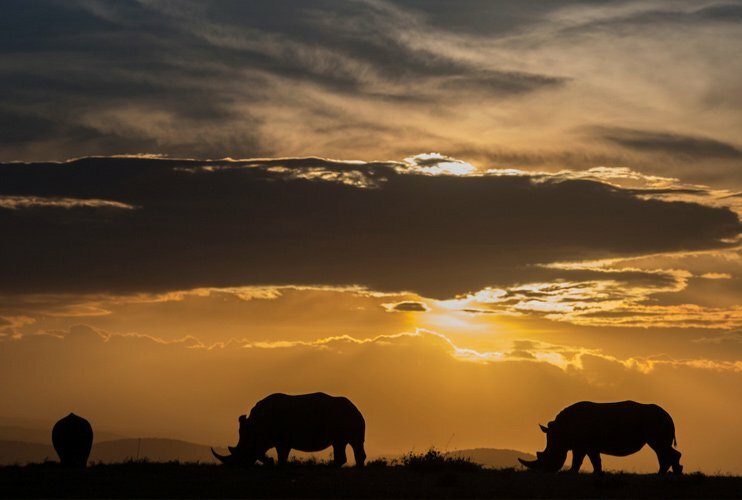 Imagine the delight of champagne bubbles dancing on your tongue as you watch a fiery African sunset dip beneath a horizon dotted with silhouettes of creatures great & small. These are a collection of wildly romantic experiences that The Safari Collection delivers through its stunning array of intimate, exquisite properties. 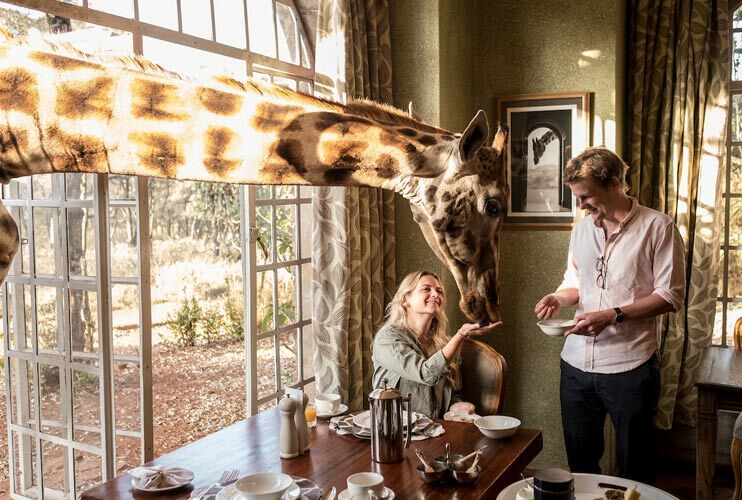 Giraffe Manor is the only hotel in the world where you can share your breakfast with a giraffe. 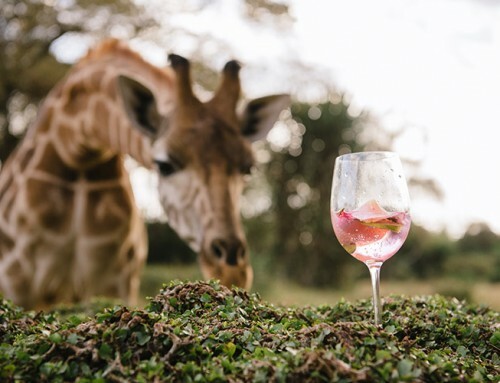 Located within a 140-acre wildlife sanctuary, the Manor is home to 10 Rothschild’s giraffe that can be fed by guests during breakfast or afternoon high tea when the gentle, long-legged residents of the forest emerge in search of tasty treats. 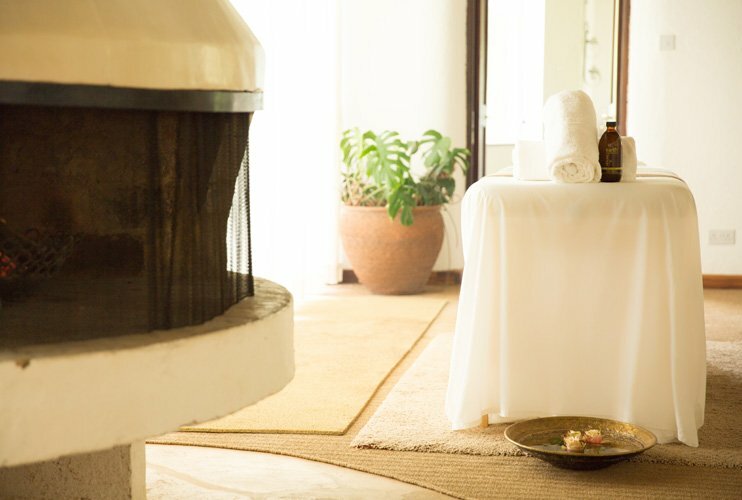 A small and intimate boutique property built in the 1930s and neighbouring Karen Blixen’s famous Ngong Hills farm, Giraffe Manor is the perfect place to start your romantic adventure. Spend your days exploring the nearby attractions or relaxing in the peaceful gardens and then enjoy a private dinner in the manor’s secluded, candle-lit Orchid House. 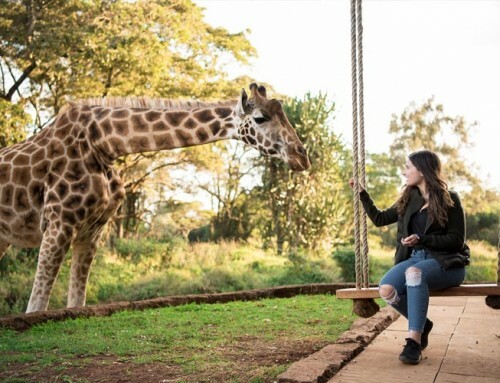 Romantic Tip: Don’t miss the chance to ‘kiss’ one of our beautiful giraffes during your stay. 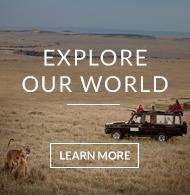 The infamous Masai Mara is an iconic safari destination on everyone’s bucket list. Sala’s Camp is in the southernmost part of the reserve with immense views of the rolling savannahs teeming with wildlife. Sala’s Camp exudes a casual elegance of safari days gone by whilst offering our guests contemporary touches like plunge pools and glass-fronted tents. 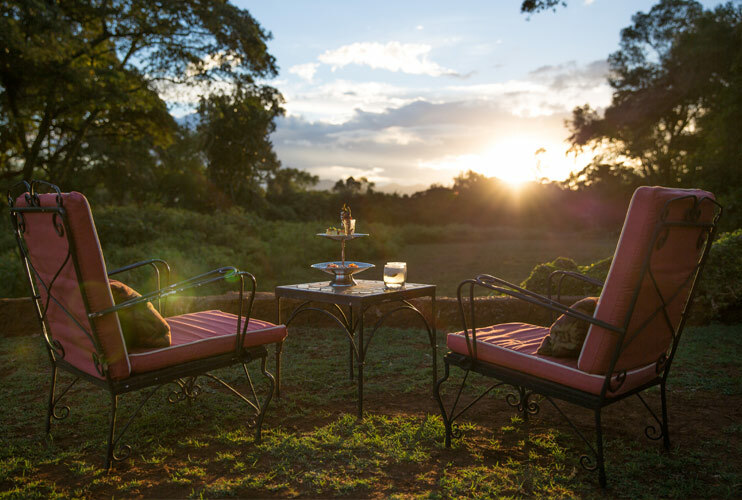 The property is ideal for those seeking a romantic escape amidst the action-packed plains of the wildlife rich Masai Mara and the peaceful seclusion of the luxurious tents. 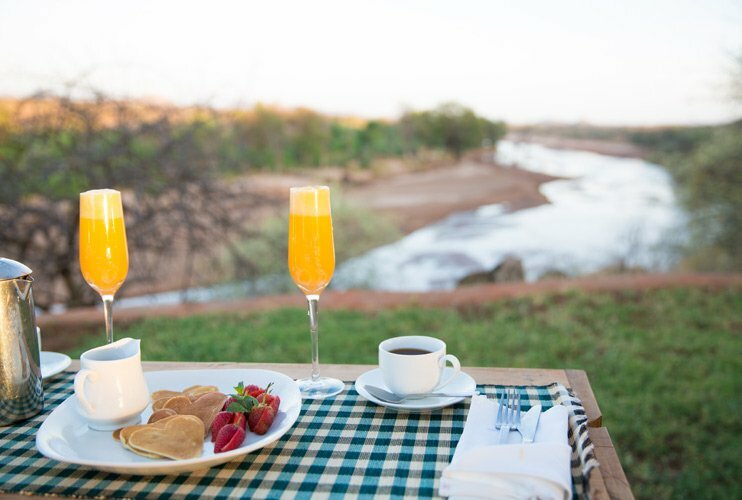 Romantic Tip: Hide away in the honeymoon suite – a secluded, spacious spot where you can kick back, relax and reinvent your own ‘Out of Africa’ experience. Raw, rugged and real, Samburu offers travelers a truly authentic Kenyan experience with a pleasing, perfect mix of culture and wildlife. 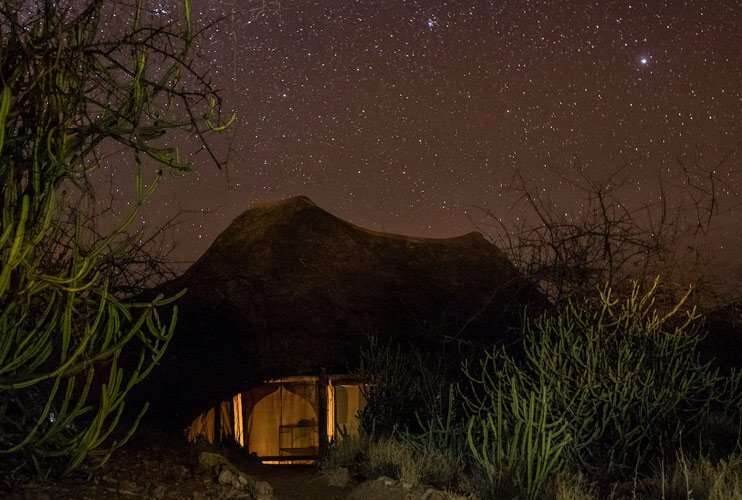 Sasaab is a dreamy oasis offering guests a luxurious retreat in the heart of Kenya’s vibrant Northern Frontier district. 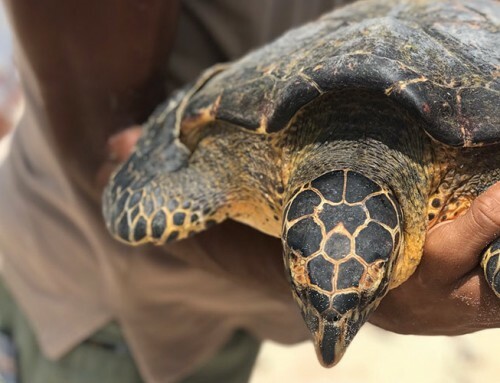 As the only lodge in the Samburu region within a private conservancy, Sasaab offers its guests the sort of freedom to explore the local area that few other properties can match. Here you can enjoy fly camping, quad biking, camel riding and even walking through the surrounding wilderness like the resident Samburu warriors do. At Sasaab, couples can take advantage of all the adventure that awaits or opt to enjoy the seclusion of the Moroccan-styled tents, private plunge pools and indulgent spa. Romantic Tip: A camel ride to Sundowner Rock must not be missed! The elevated position of this magnificent spot offers guests the most incredible views to be enjoyed whilst sipping on a crisp, cool gin & tonic. Nestled between Mount Kenya and the Aberdare Mountains, Solio Lodge is a little slice of heaven; perfect for those seeking an intimate and private escape. Couples will enjoy the privacy of their own cottage with luxuriously huge bedroom and bathroom and accompanying fireplaces to ward off the cooler evenings found at this elevation. 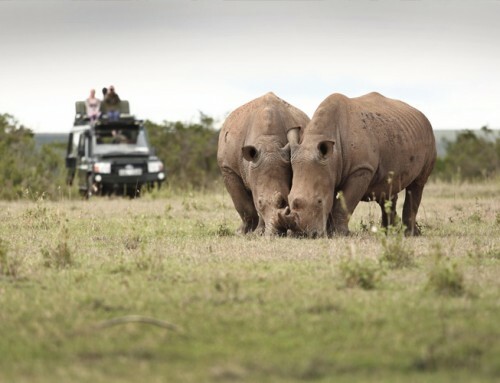 All five cottages offer views of majestic Mount Kenya and the potential to see a rhino or two traversing the foreground. 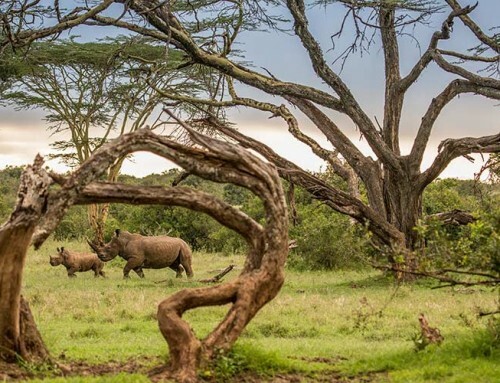 Spend the morning sipping on Kenyan tea from your cozy bed and when you’re ready, head out on a ‘slow safari’ to explore the Fever Tree forest, swamps and open plains of the 42,000-acre conservancy and rhino sanctuary. Romantic Tip: Enjoy a massage in the comfort of your private cottage followed by a relaxing bubble bath big enough for two! 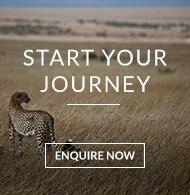 Still need more reasons to make Kenya and The Safari Collection your next romantic holiday destination? 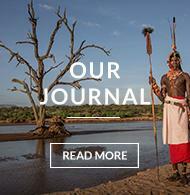 Check out our Wildly Romantic journey through The Safari Collection properties. 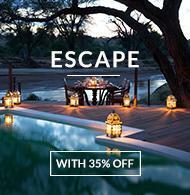 Feel the love and take advantage of a romantic holiday with 35% off accommodation for a 7-night safari.